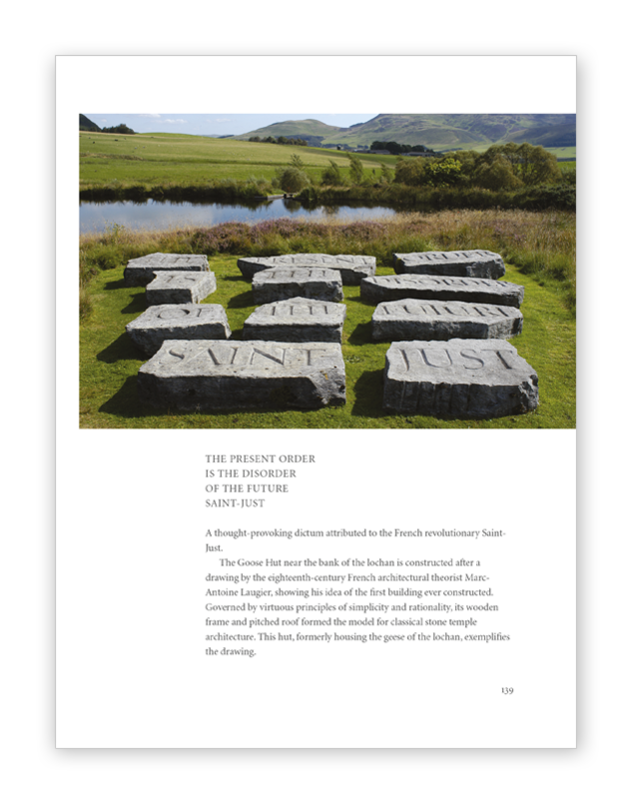 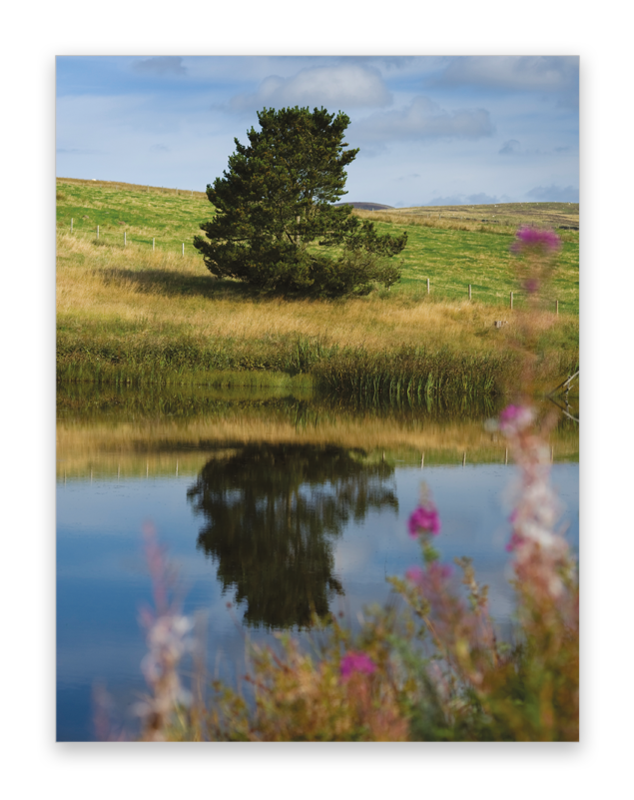 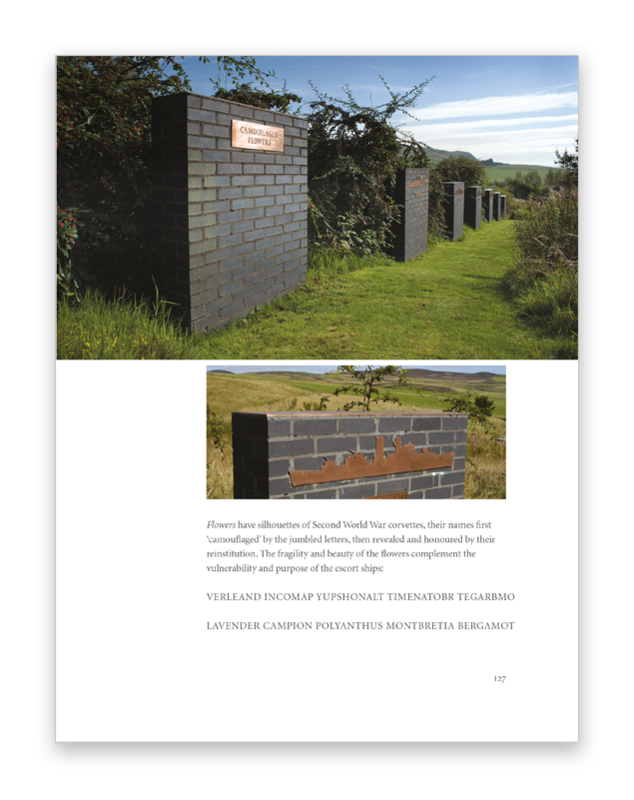 Published in 2015, this beautiful companion to Little Sparta tells the story of Ian Hamilton Finlay’s extraordinary creation, exploring the underlying themes, and introducing and explaining the significance of the main elements and artworks in each part of the garden. 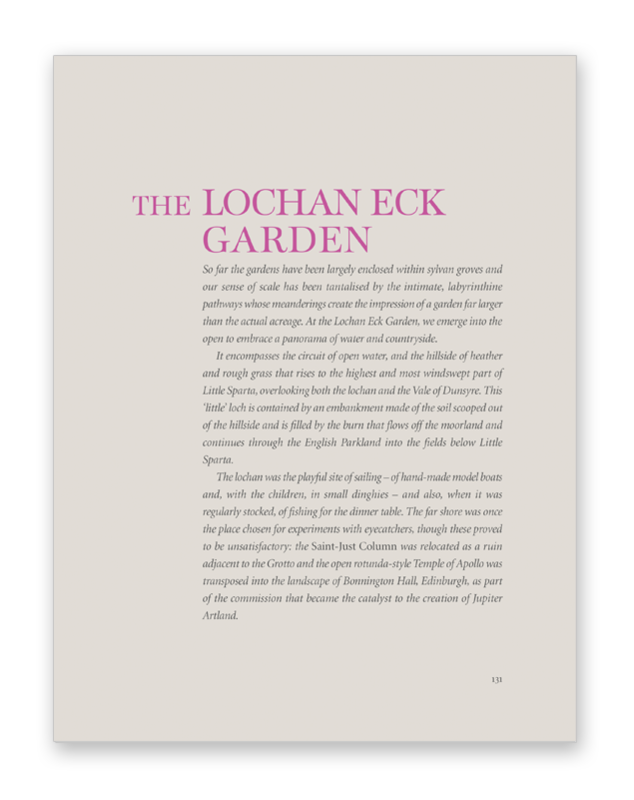 Featuring new photography, as well as archive material, it also shows how the garden has matured and developed over the last 50 years. 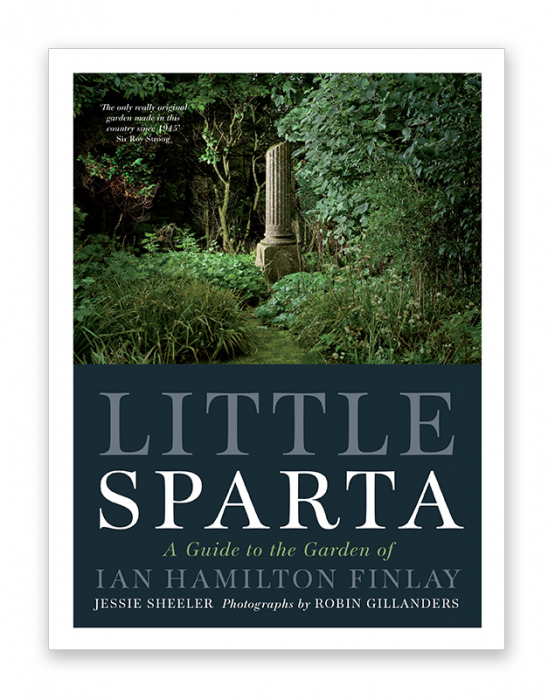 Please buy your copy from the Little Sparta Trust as all funds are retained and reinvested in the garden.